A large number of homeowners choose to install a custom window in the Port Townsend area, realizing the advantages of the same. 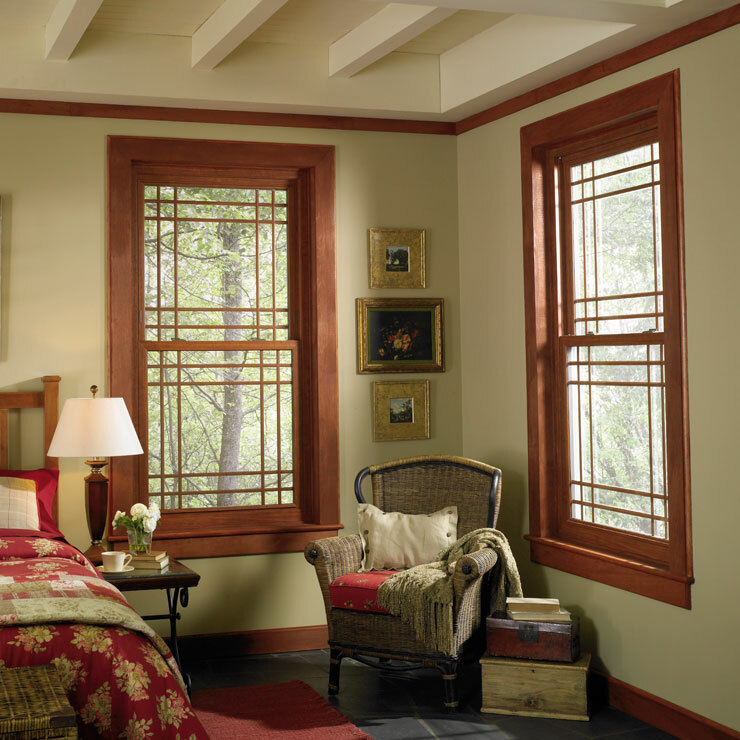 If you too are planning to select and install a custom window in the Port Townsend area, come to us at Builders Service Company. We have been offering proficient design and installation service for picture window, garden window and custom window placements in the Port Townsend area. 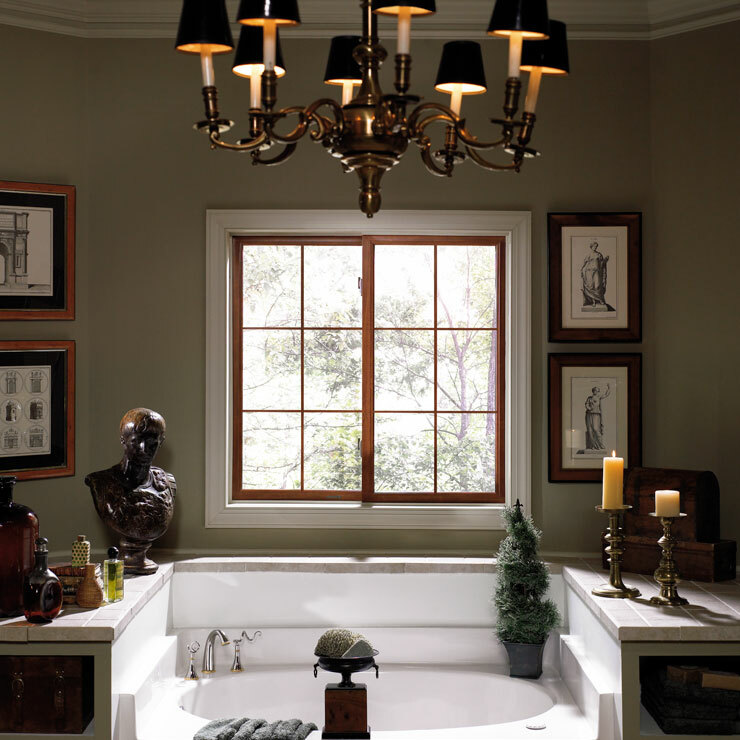 Holding an experience of so man decades, we can successfully cater to your custom window needs. 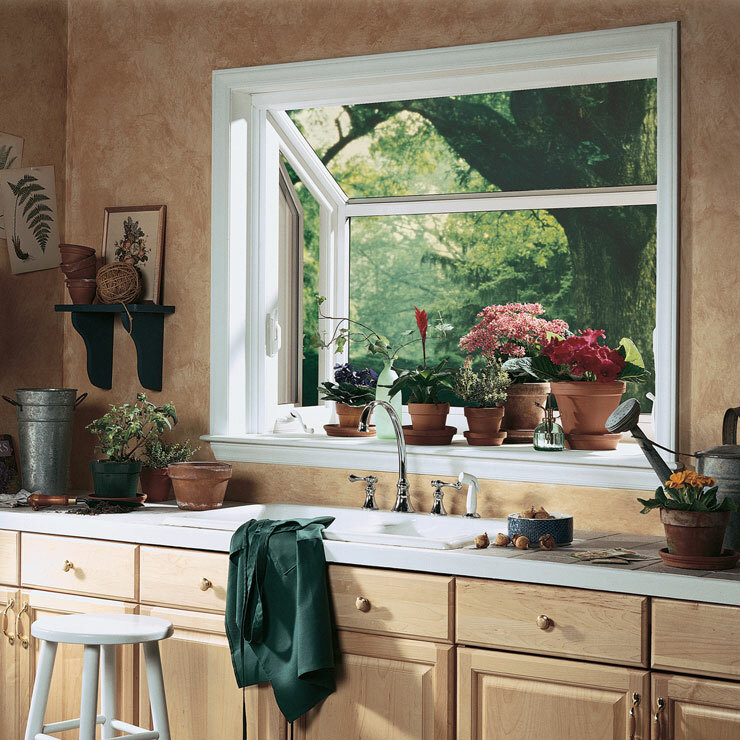 When you install a garden window in the Port Townsend area, you not only improve the attractiveness of your residence, but also increase its resale value. 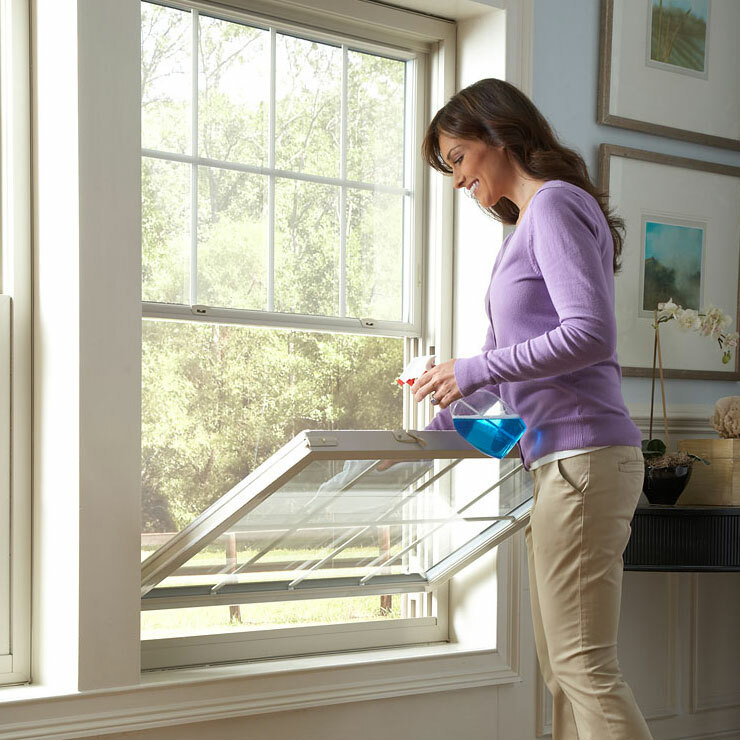 Additionally, a garden window helps reduce heating costs. 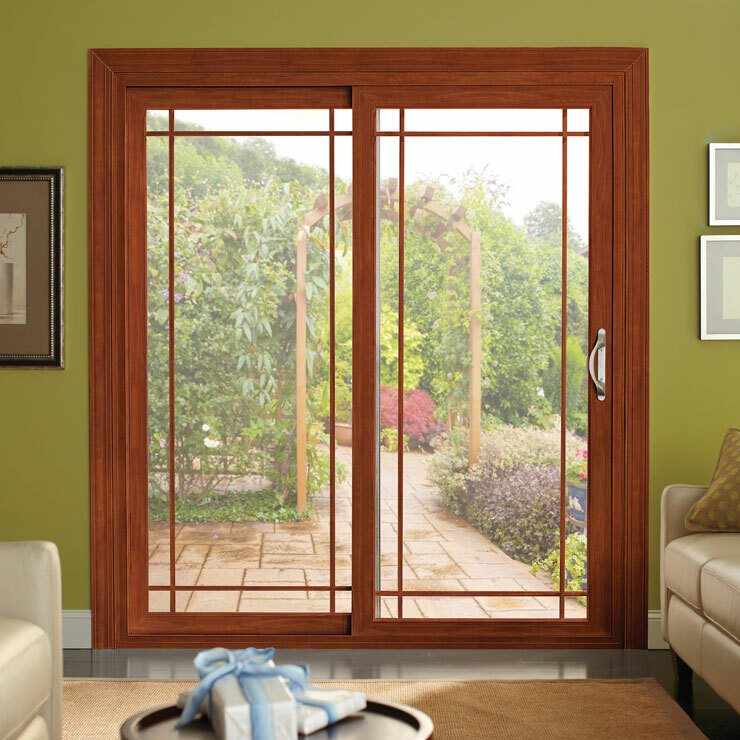 However, to enjoy the benefits of a garden window in the Port Townsend area, get the same designed and installed from professionals. 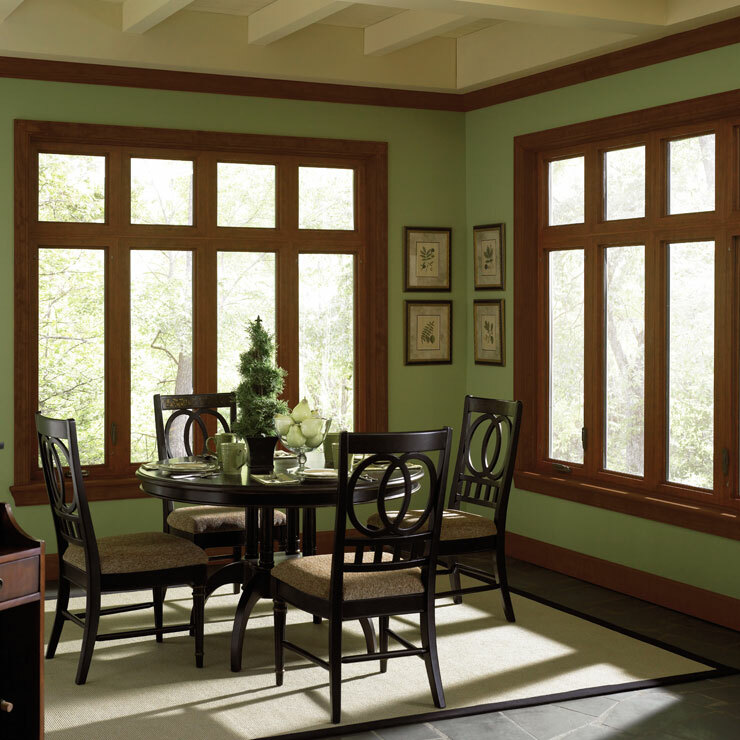 Serving as window service providers, we help you choose the right picture window in the Port Townsend area, carefully installing the same in your dwelling. For the repair, replacement, removal, design and installation of a picture window, custom window and garden window, Port Townsend area residents can call Builders Service Company at 888-980-8580.